The global aluminium market will see a number of deficits over the next few years as solid demand growth, driven by the construction and autos sectors, outpaces production growth, a new aluminium supply and demand outlook by Fitch Solutions reports. The global aluminium demand outlook will benefit from solid construction industry growth and growing roles in autos as a lightweight substitute for steel. 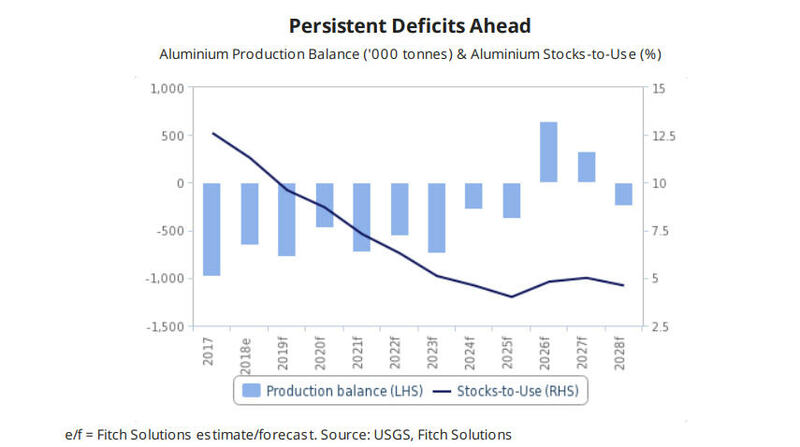 Fitch forecasts the global aluminium market to witness consistent deficits from 2019 to 2023, with the aluminium stock-to-use ratio declining steadily from 9.6% 5.1% over the same period. 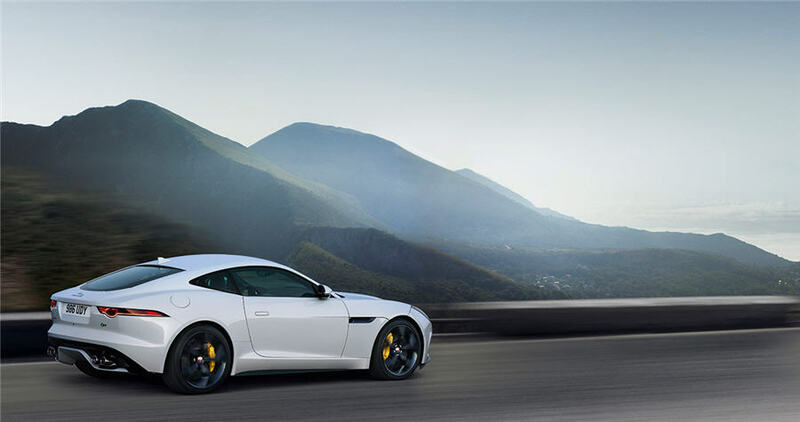 The automotive and aerospace sectors will increasingly support aluminium demand in key markets, as an environmentally preferable alternative to steel. Fitch cites several significant deals between auto or aircraft manufacturers and aluminium producers highlight this trend over the past few years, such as Arconic's multi-year supply deal with Toyota in 2017. 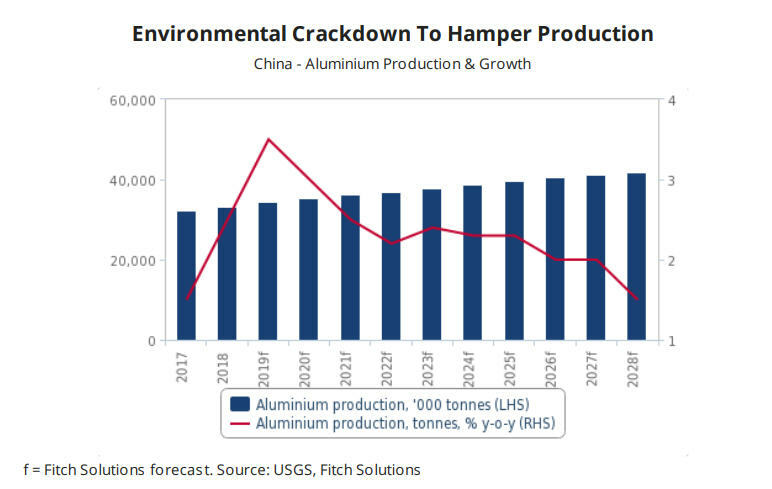 China's aluminium production growth will slow down over the coming years, as the government's push for consolidation and stricter environmental regulations brings higher-cost and less efficient capacity offline. Fitch forecasts the country's aluminium output to edge higher, from 34.3m tonnes in 2019 to 41.9m tonnes by 2028, averaging 2.4% annual growth, compared to an average annual rate of 11.7% growth over the previous ten-year period. Nonetheless, China will remain the driving force behind global aluminium production, accounting for over half of total output over the coming years.